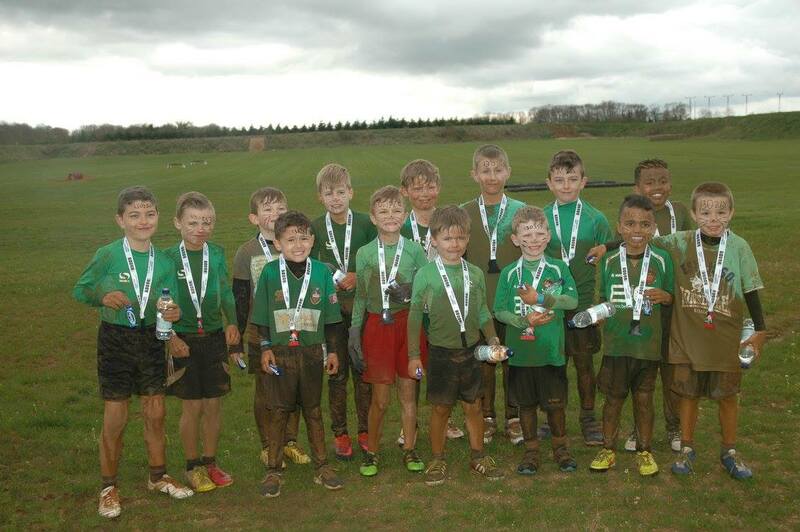 A huge well done to the Sleaford Under 9's team who took part in Ancasters first ever Rough Mud event on Saturday 1st April. The boys looked like they all had a great time, whilst raising money for ourselves and another local charity. 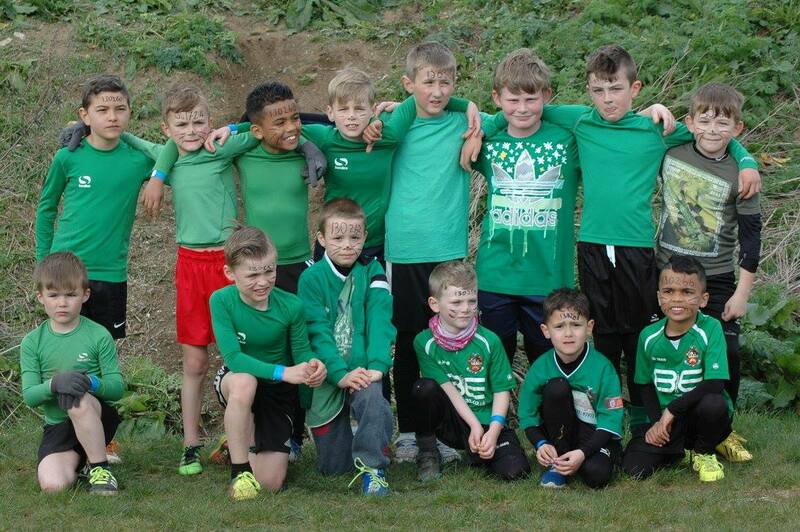 We very proudly sponsor these boys and they wear our logo on their football shirts. The support we receive back from them and their families is amazing.